The UBC Garden of Eden Project is a partnership with The Union Baptist Church (UBC) and the artist/urban farmer Meei Ling. Working with the community, she is developing the churchyard and car park in a project that will include art installation with vegetable, herb, flower and fruit propagation for the church soup kitchen and the surrounding community. 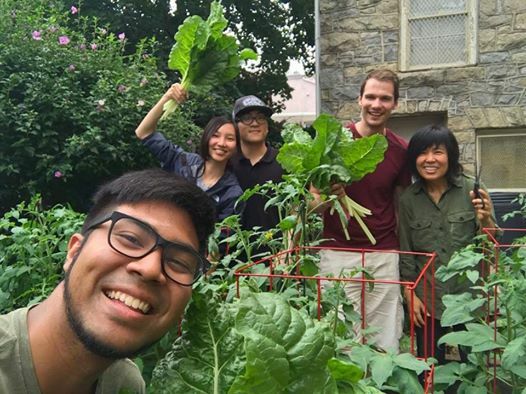 Come join the Philly Farm Crew as we help Meei Ling and the UBC community in this epic and beautiful project!